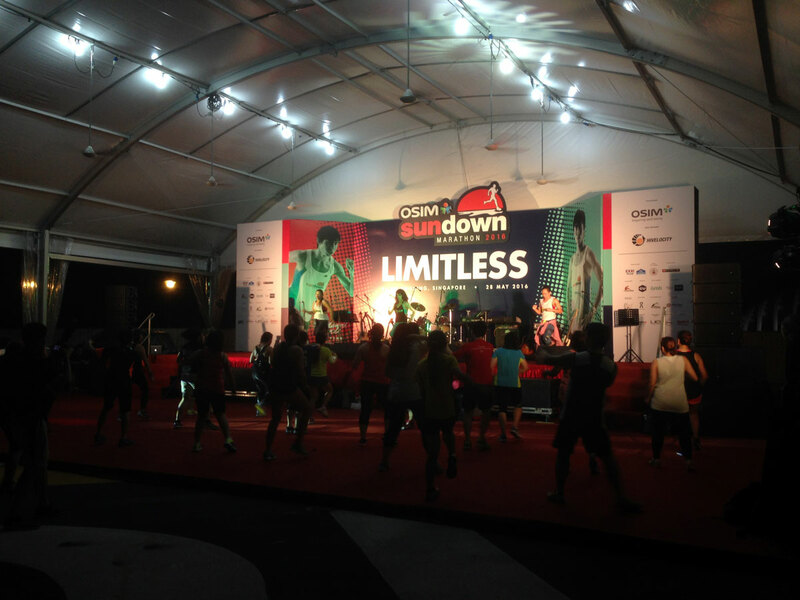 OSIM Sundown Marathon 2016: Photos, Videos and Results | JustRunLah! 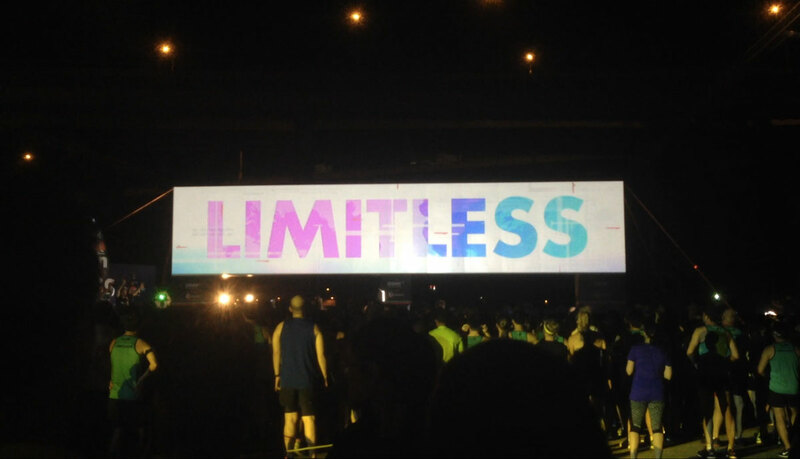 27,600 Runners Unleashed Their Limitless Potential! 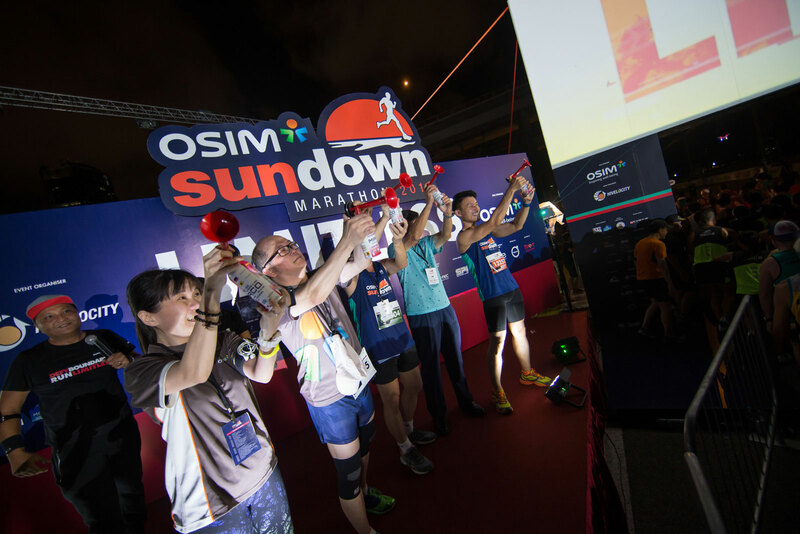 The turnout at the 9th edition of the OSIM Sundown Marathon, held in Singapore on 28 May 2016, surpassed last year’s number of 26,500 participants. 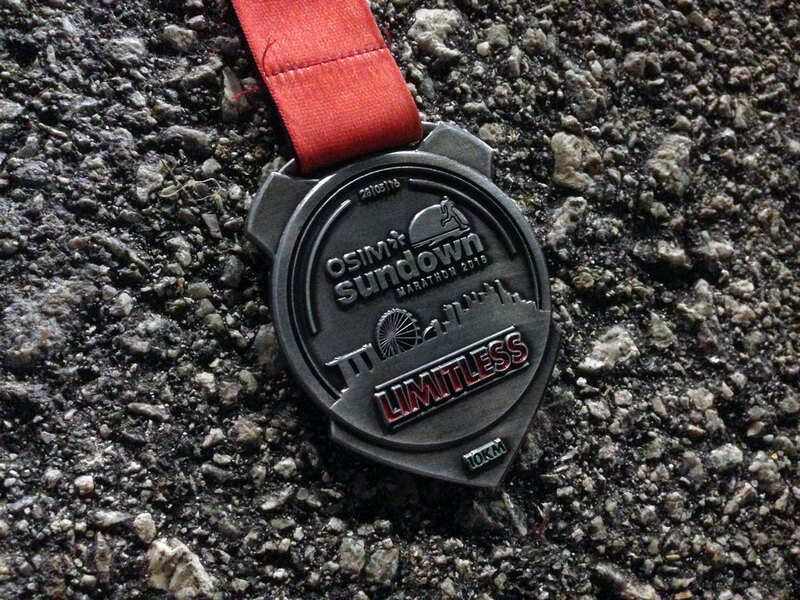 The event saw more than more than 27,600 runners. 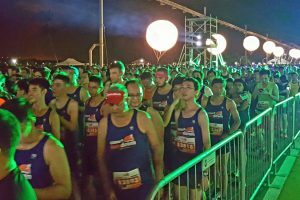 The increase in the number of participants this year is attributed to the increasing appeal of the Sundown event and expanding sports tourism scene in Singapore, with about 43% of race entrants hailing from countries such as Malaysia, Philippines, and China. This is an increase from previous edition’s foreigner ratio of 39% and 35% in 2015 and 2014, respectively. 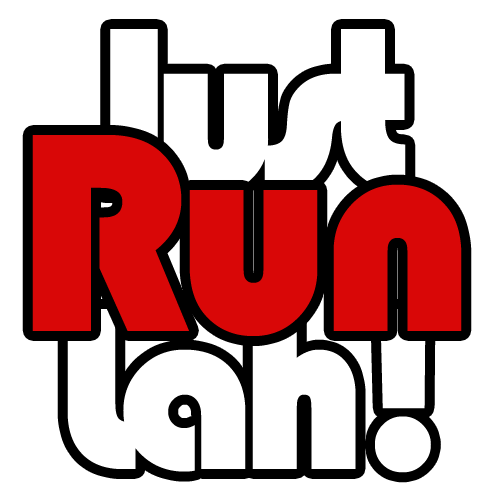 Some of the furthest participating countries this year include United Kingdom, Guatemala, Netherlands and Costa Rica. 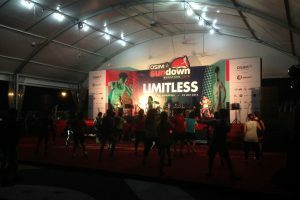 New elements at the race village were included for both participants and supporters which enhanced their experience throughout the night, including the inaugural Sundown Sports Zone – where runners and non-runners had the opportunity to engage in various different sporting activities such as a Sundown Basketball 3-on-3 open competition, a Dodgeball competition, as well as Zumba classes. 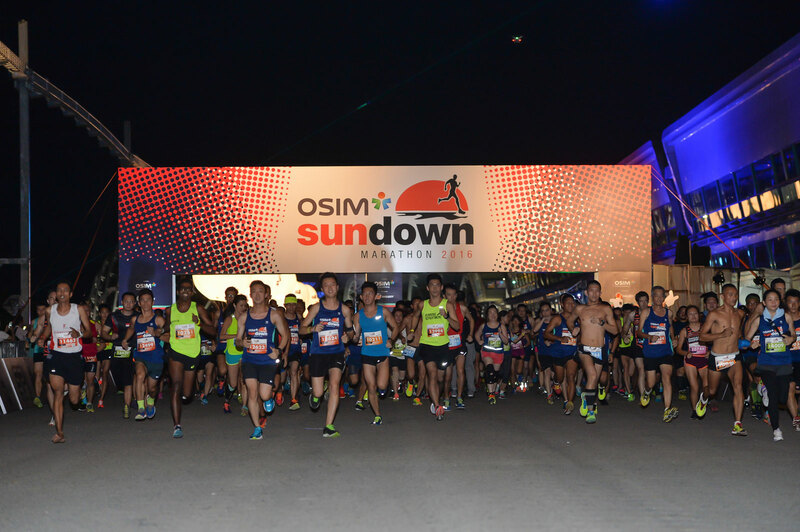 “We are extremely pleased with how OSIM Sundown Marathon has evolved to become one of the signature sporting events in the local running scene. 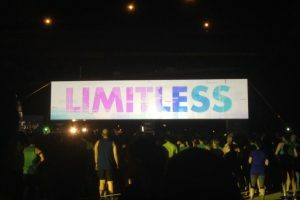 This year, we have seen a positive surge not only in numbers, but a greater outreach from the overseas communities that have expressed interest in our event. 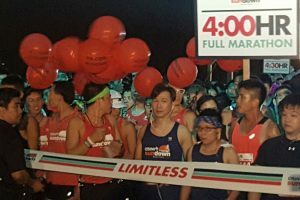 This is an indication that we are poised for regional expansion, and the event will only get bigger and better in years to come,” said Adrian Mok, Managing Director of HiVelocity Events, the organiser of Sundown Marathon. 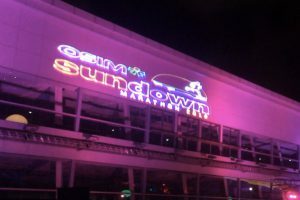 “The overwhelming response that Sundown has acquired this year is indeed a testament that not only are we appealing to the local running scene, but to runners from across the globe. 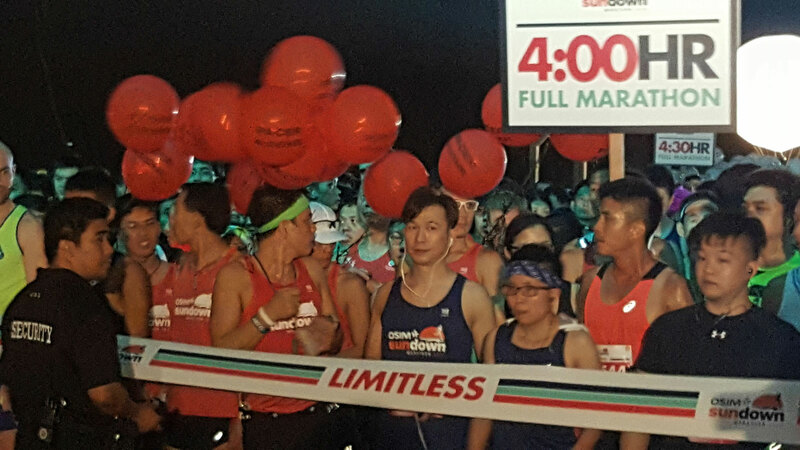 This support has encouraged us to grow the brand on an international level as we take on our 10th edition next year,” said Ryan Chioh, Director of F4U Pte Ltd, who had recently invested and acquired the rights of Sundown Marathon. 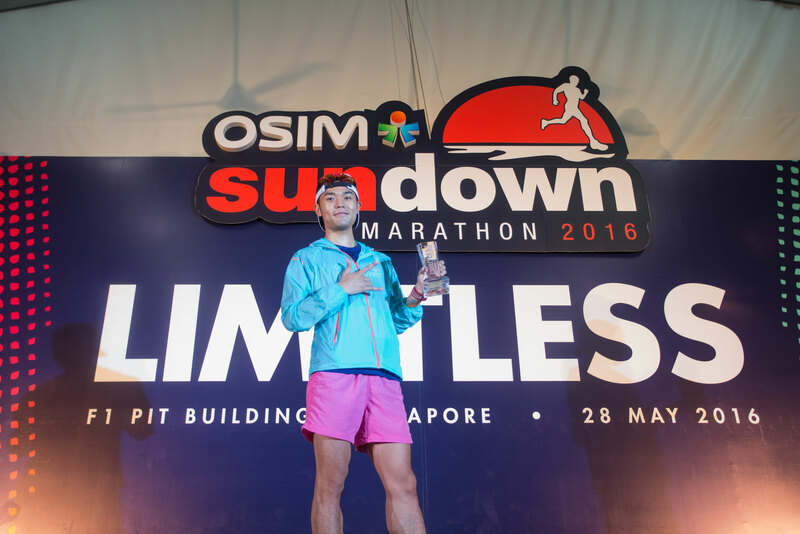 Winning the Men’s Marathon category was Li Wei from China, who crossed the finishing line with a timing of 2:37:37. “I’m happy about today’s win. 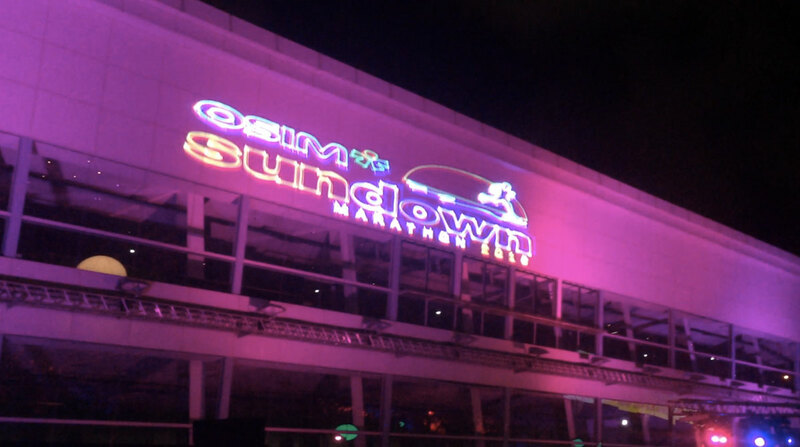 It’s my first time participating in Sundown and I didn’t know that the weather in Singapore would be this humid. 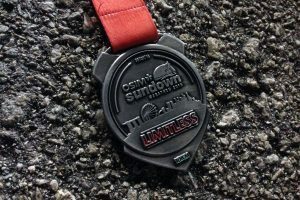 It was hot and there were lots of turns along the route, making it difficult to tackle but I’m glad I managed to win,” said Li Wei. 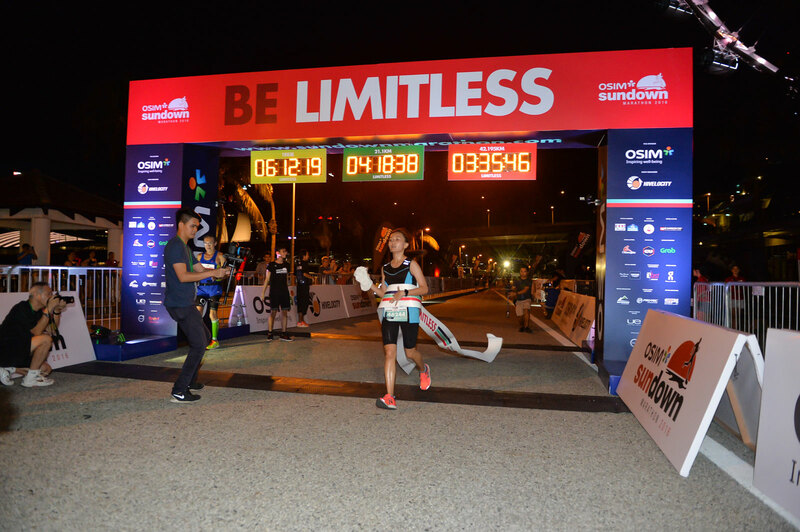 Meanwhile in the Women’s Marathon category, 27-year-old Sharon Tan surprised herself by smashing her full-marathon personal best timing by an hour, crossing the finishing line with a time of 3:35:45.